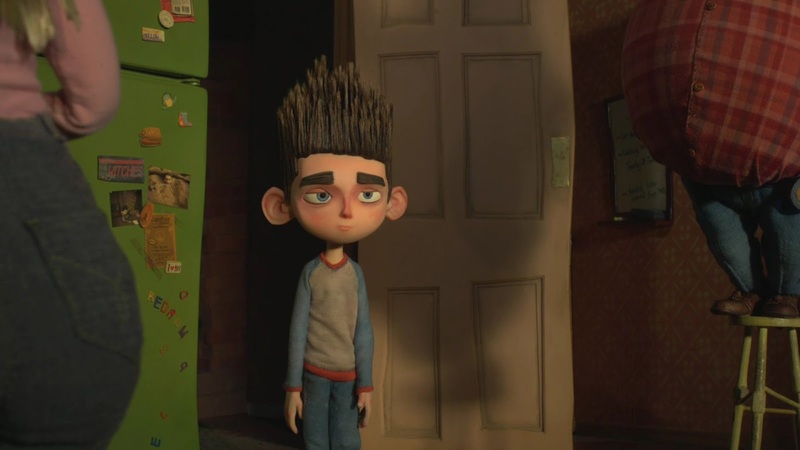 There is so much that I can say about ParaNorman. 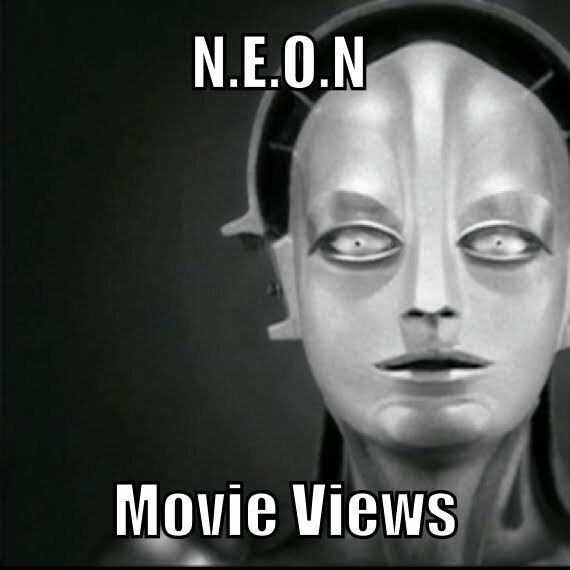 It was a movie that came and went from the theaters and didn't get the proper attention it really needed. There is a terrible plague of bullying lately in our school systems and in the cyber social networking sites that most if not all of us frequent. 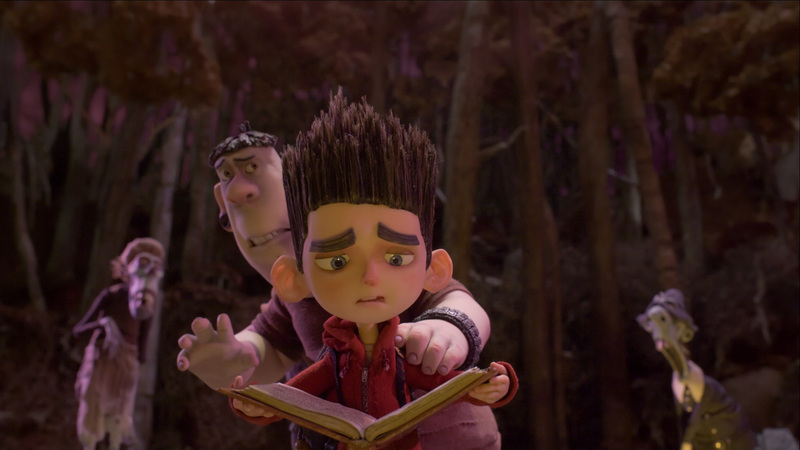 ParaNorman addresses bullying, but in a way that doesn't beat you over the head with it. It is first and foremost a well written, well voiced and awesomely produced movie. 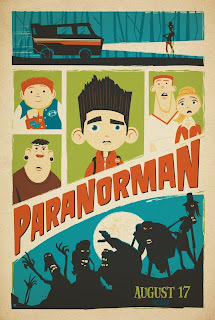 The film centers on Norman, a young boy who can see dead people. One can argue that this is how Haley Joel Osment's character in Sixth Sense would've ended up like. The living dead rise from their graves and it's up to Norman and his friends to send them back. He is joined by his older sister Courtney, his fat friend Neil, Neil's jock brother Mitch, and the school bully Alvin. All of these characters are a sort of teen movie or horror movie trope, but ParaNorman has fun in presenting these cliched characters and turning them around on the audience. 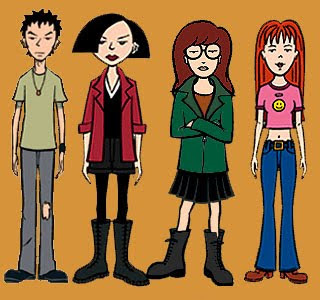 Case in point, one of these characters is openly gay and you will not see it coming. Trust me. Interesting fact: The voice cast includes Anna Kendrick voicing Norman's sister and Norman himself is voice by Kodi Smit-McPhee. 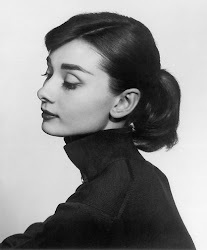 Both actors have been in vampire films in the past. Kendrick in Twilight and McPhee in Let Me In. No stranger to horror tropes there. Again, there is a lot I can say about this movie. I can talk about mob mentality, audience expectations, the many many clever horror references that are littered throughout the film; but this article will just have to end here with my opinion on the film. What I admire most about ParaNorman is that it's a well crafted movie. It looks amazing and it is amazing. The fact that it addresses serious issues in a fun way is just icing on the cake. You will love this movie.